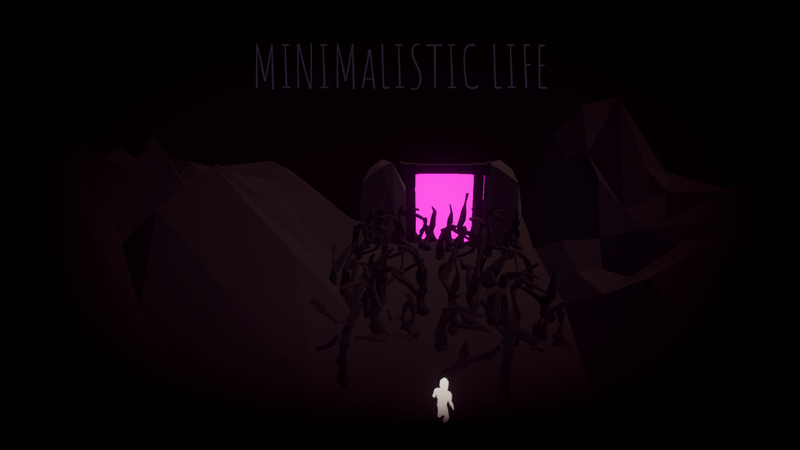 You wander around a celestial world where beings are defined by nothing but their primary needs . However some of their creatures may have lost their way, with corrupted hearts they harvested their world. 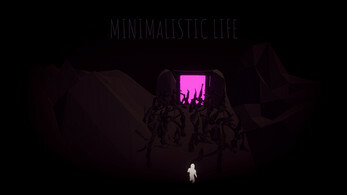 You're the chosen one, you are tasked with helping the last one retrieve a more minimalist life. "Let one walk alone, committing no sin, with few wishes, like elephants in the forest"
For Zenga Games 18/08/2018, Algeirs.